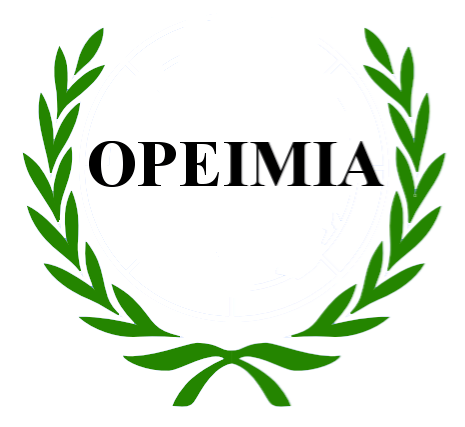 The gens Opeimia, also written Opimia, was a plebeian family in Rome. The nomen Opimius is derived from the versatile Latin adjective opimus, which may be translated as "best, highest" or "fat, abundant, fruitful". The chief praenomina of the Opimii seem to have been Quintus and Lucius, but the family also used Gaius and Marcus. The first of the Opimii to obtain the consulship was Quintus Opimius in 154 BC. He is probably identical to the moneyer for the year 158 BC.